Polyglandular types tend to be very creative. If they use their creative abilities, they will feel very fulfilled in life. If they are blocked creatively, they can feel lost and empty inside. Eat foods that nourish the glands such as: soaked nuts and seeds, legumes, sea vegetables high in iodine, bee pollen, royal jelly, blue-green algae, and chlorella. Avoid sugar and processed foods. Eat small meals throughout the day to keep blood sugar balanced, eat nut and seed butters, whole grains, salads, steamed and baked vegetables, fish, chicken, and turkey. You can be a combination of constitutional types and therefore have personality traits and potential tendencies from each of them. The color of your eyes whether they’re blue, brown or mixed can also tell you a great deal about what you should eat for optimum health and wellness. 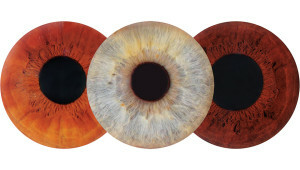 Each of the various markings, colors, spaces, openings and patterns in your irises have meanings and can tell you something unique about your body’s health. 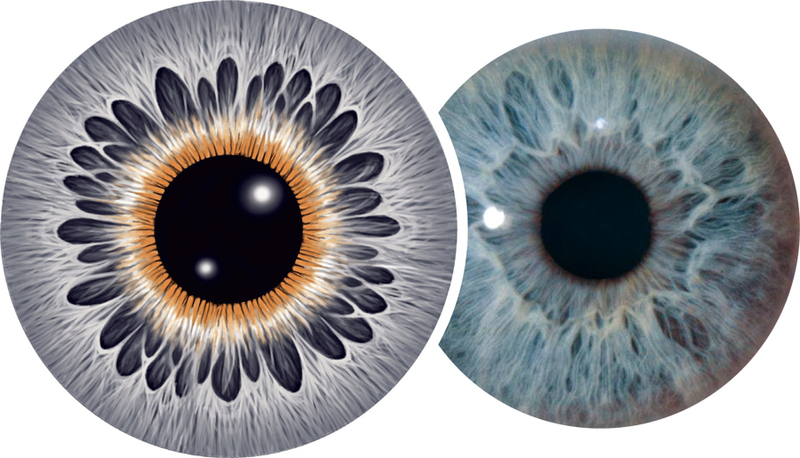 Iridology also includes the study of your sclera (the whites of your eyes) and your pupils (the small dark center portion of your eyes). All of the afore mentioned things along with your constitutional type can give you a total health picture which can help guide you in your everyday life. 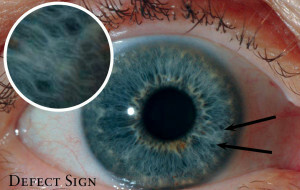 The overall positive impact that iridology can have on your life is amazing. Iridology can empower you in a way that no other alternative health technique can. 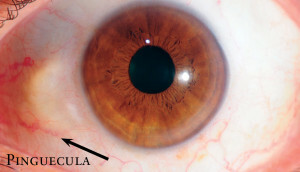 Everyone should take the time to know their unique body according to iridology.